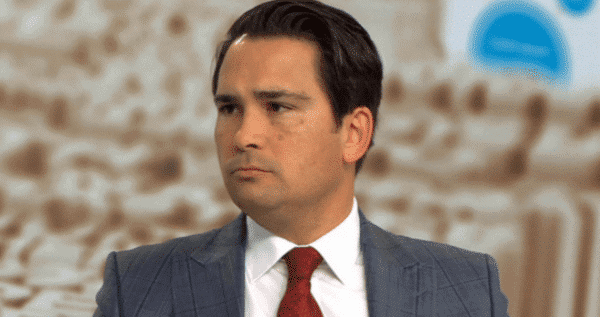 National’s new leader has a background in Crown prosecution behind him, but started legal life working for Kensington Swan before moving to Tauranga and handling prosecution work. History) and a LLB (Hons), as well as receiving a senior law prize. In an interview with LawTalk in 2016 he explained that he became a lawyer because his brother was one and his father, a Baptist minister, who thought it was a profession for him. His legal career as a prosecutor with Hollister-Jones Lellman ended in 2008, but not before outlining some of his views on the profession. Although he has acted on “many jury trials”, few are widely reported. And for young lawyers contemplating a career in law? Go for it. Even if you don’t go on to practice, it helps one think well and opens up many possibilities that might not otherwise be available. In general, studying anything in depth is never a bad idea.